The 2017 edition of EMO Hannover is finished. 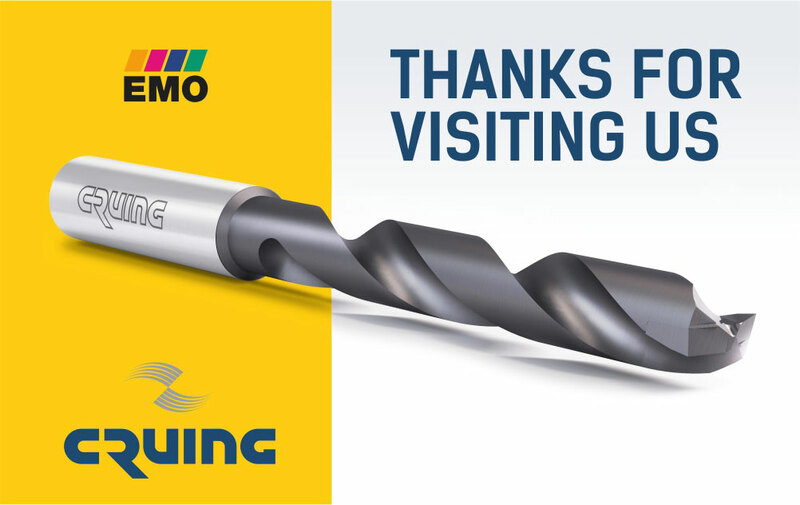 Thank you to all our guests, friends and clients for visiting us and for making it an exciting and successfull show. And we hope you have found our products of interest too. Now ballots are closed, keep on following us to discover the winner.